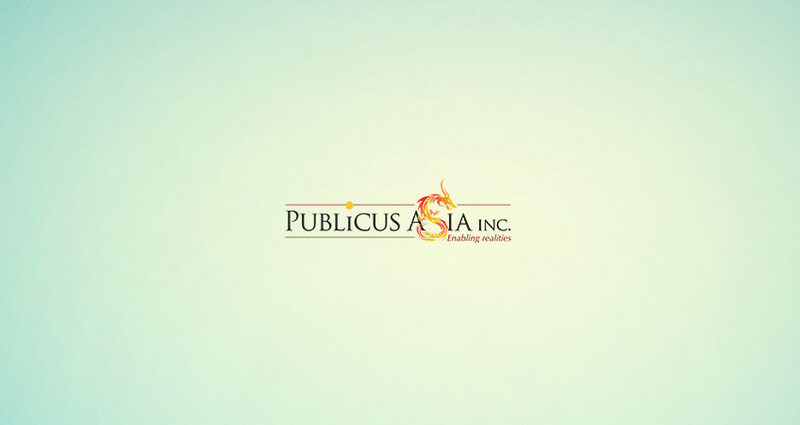 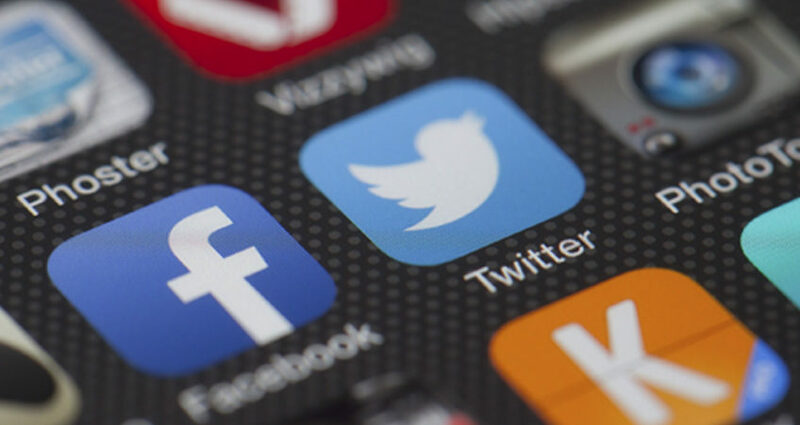 Press Center - PUBLiCUS Asia, Inc.
PUBLiCUS Asia, Inc. is pleased to share with the public the results of its Social Media Intelligence Report for the month of February, which covers three (3) ranking metrics: Exposure, Popularity, Virality. 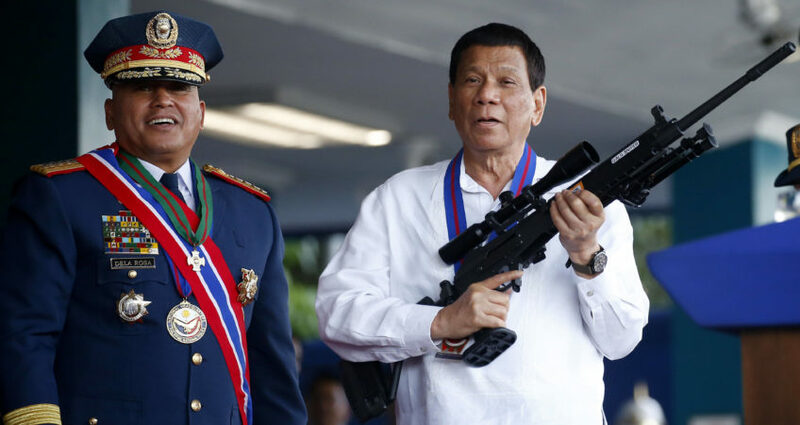 MANILA — Two prominent associates of Philippine President Rodrigo Duterte running for Senate seats in the May midterm elections are getting the Hollywood treatment, sparking complaints from critics that they are violating election rules. 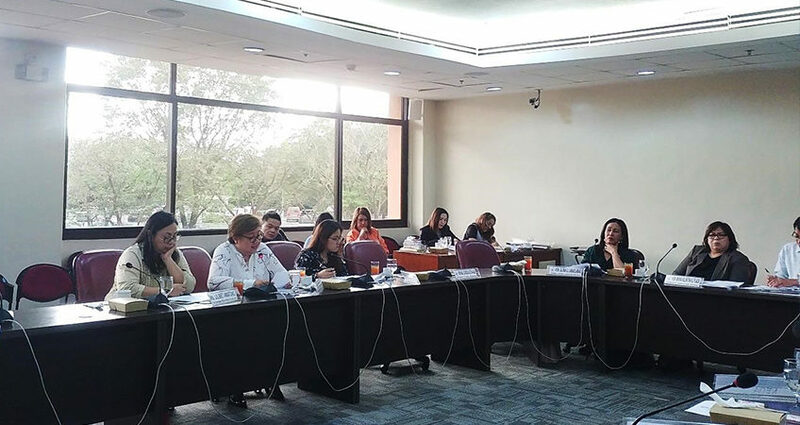 PUBLiCUS Asia’s Founder/CEO Maria Lourdes Tiquia, as a resource person, appeared before the House Committee on People’s Participation hearing last January 30 to support House Bills Nos. 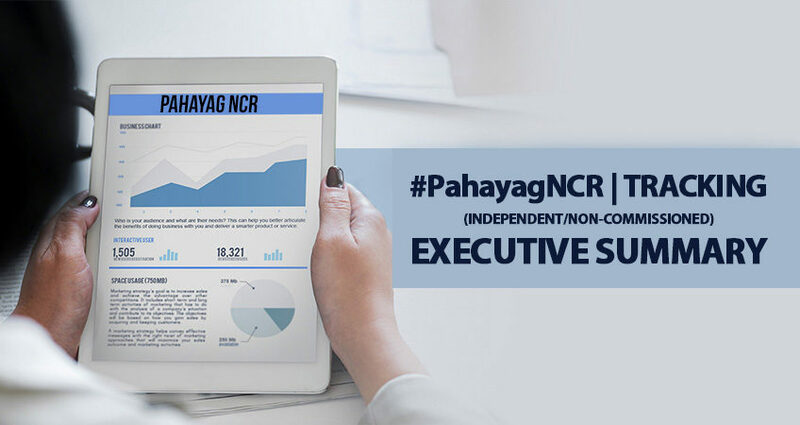 8405 and 8773, authored by Rep. Gary Alejano and Rep. Lray Villafuerte respectively.